The Tour Coach GTQ6102B3 is designed to accommodate 60 seats, including the driver. 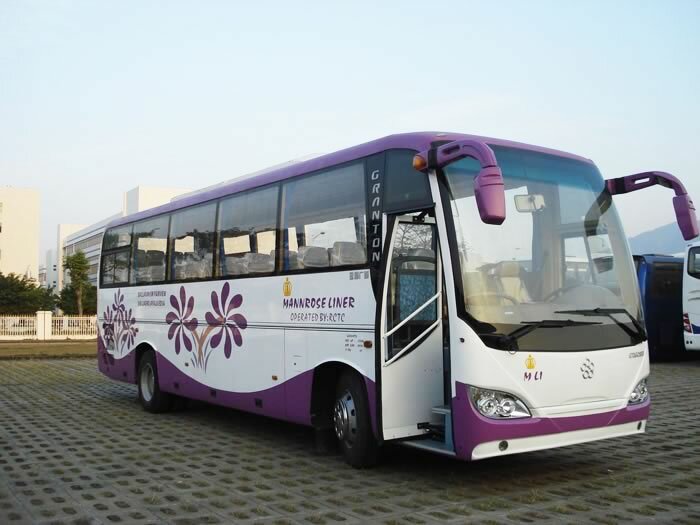 A Cummins EQB210-20 engine with maximum power of 155 KW powers this tour coach; therefore, its maximum speed can reach 120 kilometers an hour. It also features a drum service brake, storage spring parking brake, ABS and auto-adjust arm, so as to ensure smooth and sure braking. The powerful air conditioner also creates a comfortable interior environment for passengers. 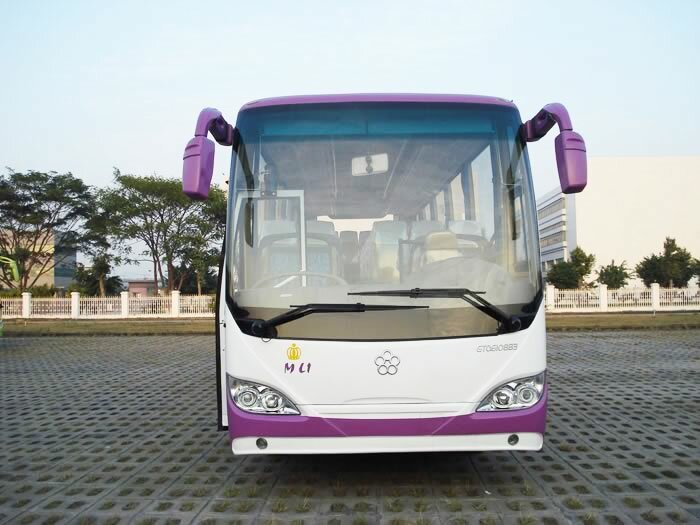 Guangtong is a tour coach manufacturer in China. 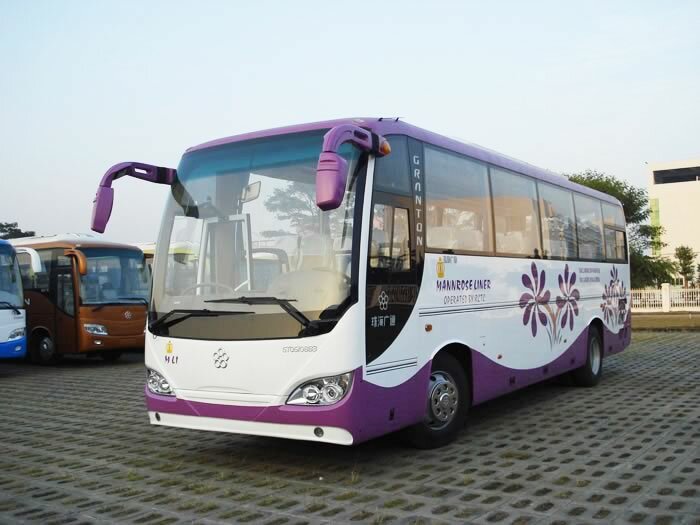 Through the constant efforts of our staff, we can offer customers a great variety of products, including our city bus, luxury express bus, hybrid bus, ambulance, CNG bus, and more. If you have a need for any of our products, please feel free to contact us.